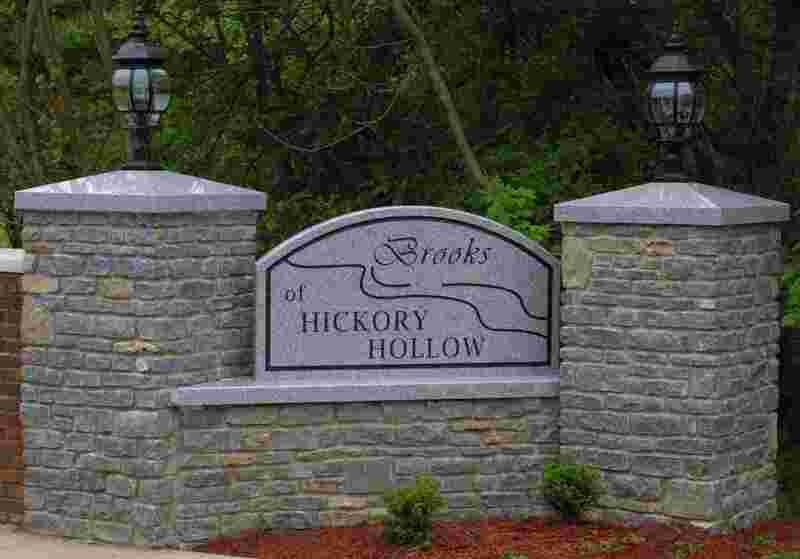 BROOKS OF HICKORY HOLLOW COMMUNITY ASSOC., INC. ANNUAL DUES: The Board of Directors is pleased to announce there will be no dues increase for 2019. Dues are to be paid no later than April 30, 2019. Take advantage of the $10 discount and pay dues by March 31st. There is a $10 late fee After April 30th & if paid by May 31st, 2019. After that additional expenses will be incurred as it is sent to collections, including property liens. There is no grace period for discounts or fees. Payments must be made by due dates. You may pay by check, money order, Visa, MasterCard, or Discover. Credit card payments can be made via our website by clicking the link below. Homeowners in good standing returning the enclosed prize drawing form with their dues payment or paying online by April 30, 2019 will be eligible to win one of 2 $25 gas gift cards!! Paying via credit card by April 30th automatically enters you in the prize drawing, so you do not have to return the prize drawing form. *No snow removal provided for these subdivisions. As a convenience to our homeowners you can now pay your dues via Credit Card by using the secure link shown below before May 31st. contact Ken Wheat at 502-552-1219 for your total amount due and to make arrangements for payment. We now accept most all major credit cards. We do not see any of your credit card information. Clicking the button below will navigate you away to our new credit card processor in 2018 - CLIENT PAY. Please make sure the web address begins with HTTPS. The S on the end of HTTP means the site is secure for credit card information.